Be sure you’re in our database! 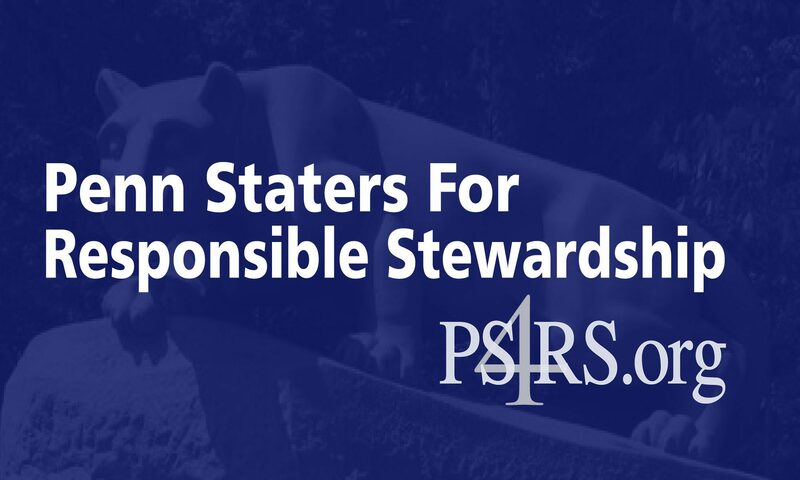 PS4RS is preparing for the 2016 alumni trustee elections. There will be an opportunity for our members to participate in determining which three candidates will secure the 2016 PS4RS endorsement. To participate, you must be registered in our PS4RS membership database, with a current email address, by 2/15/16. Please click here to create or update your profile.